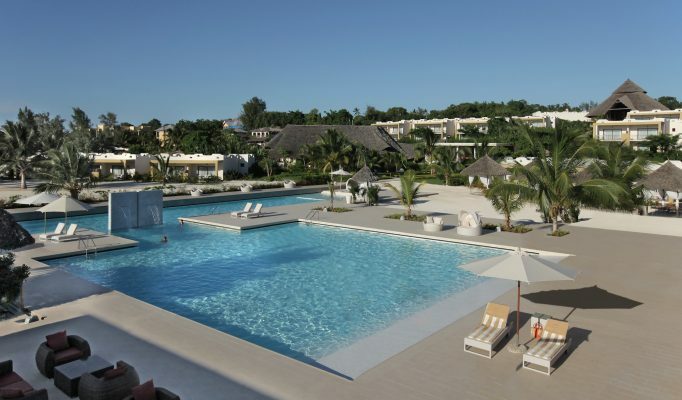 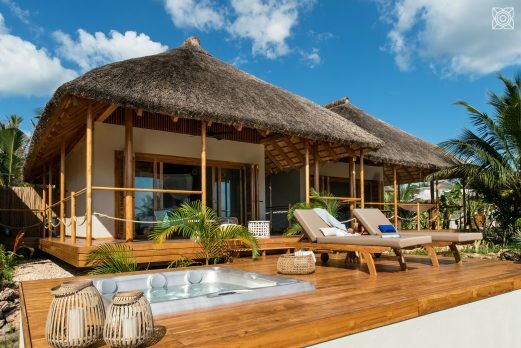 Zuri is a welcome new style of property in Zanzibar. 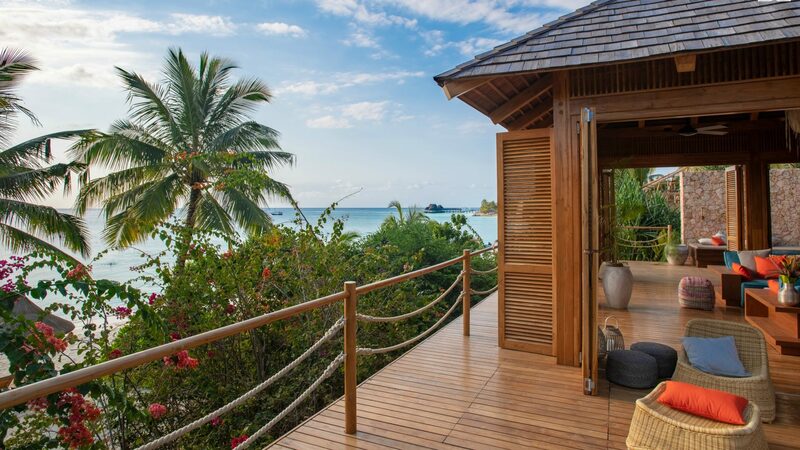 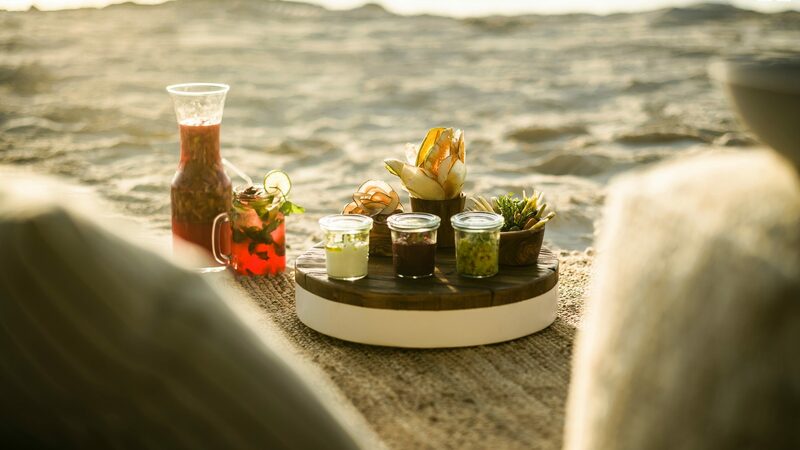 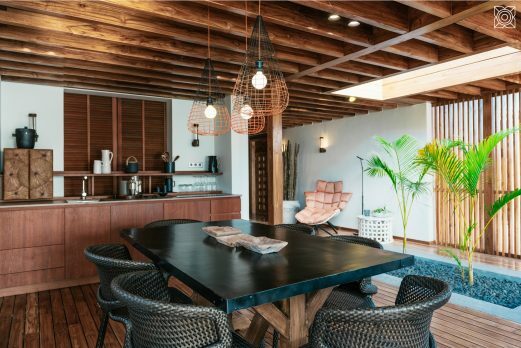 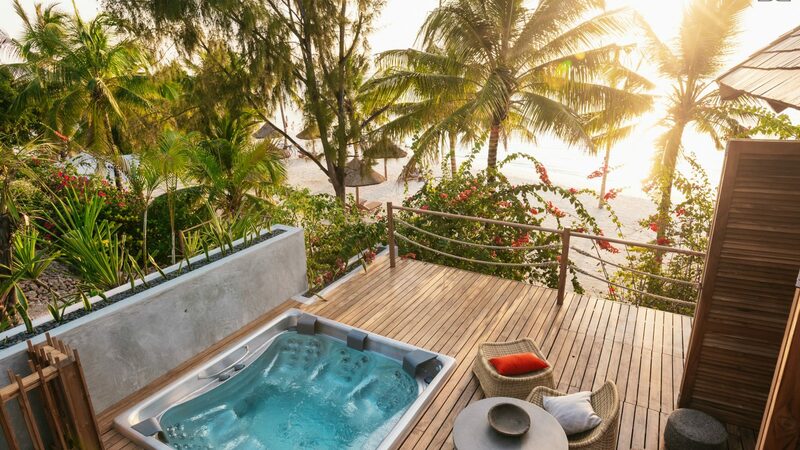 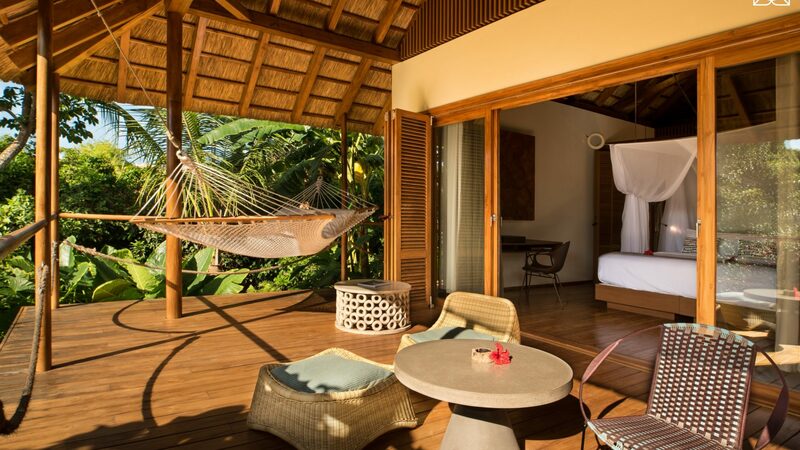 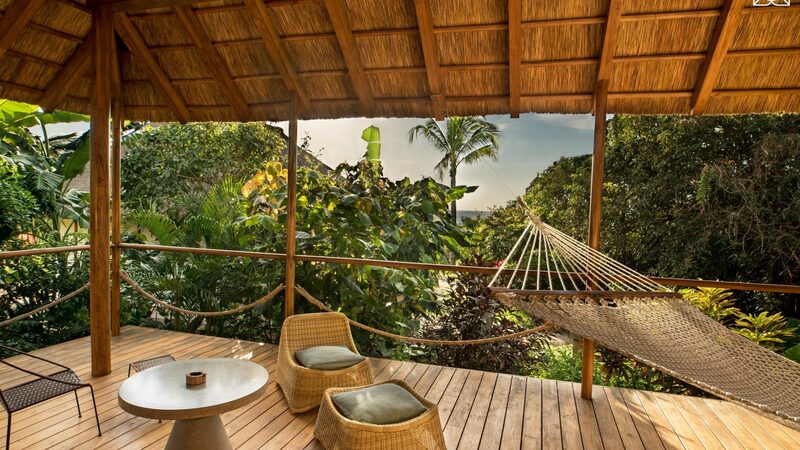 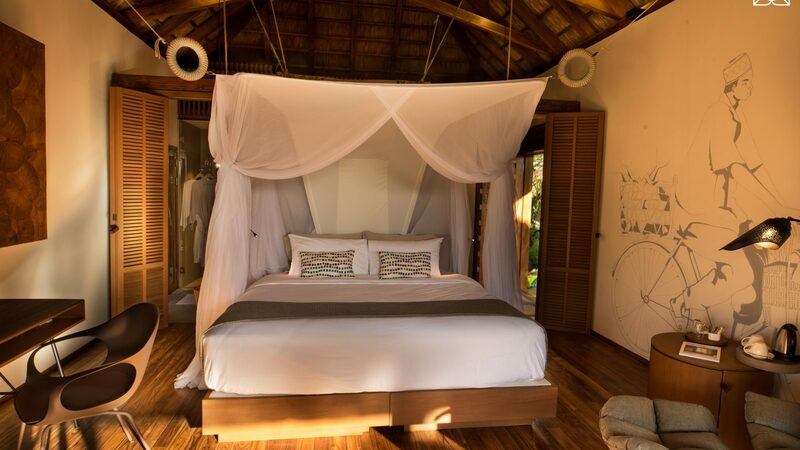 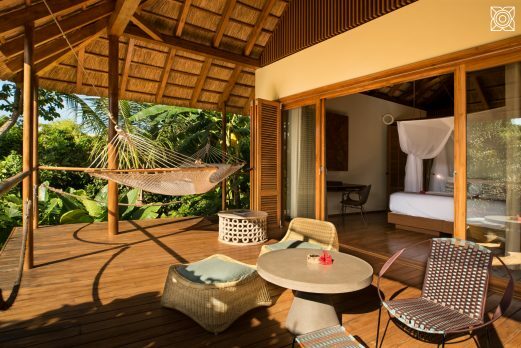 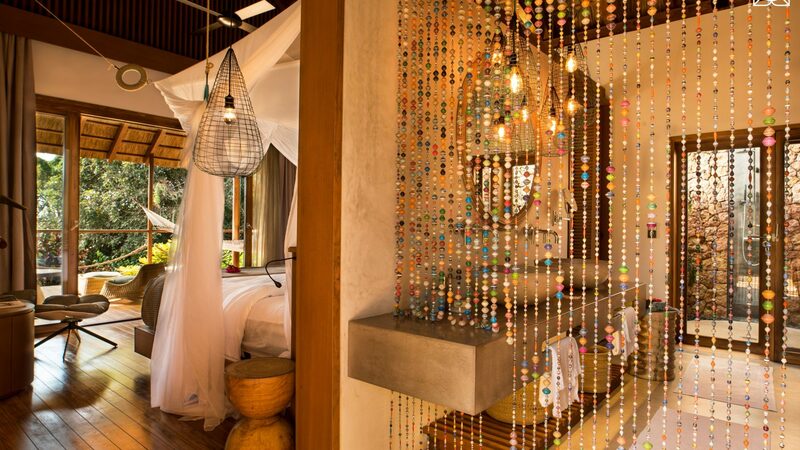 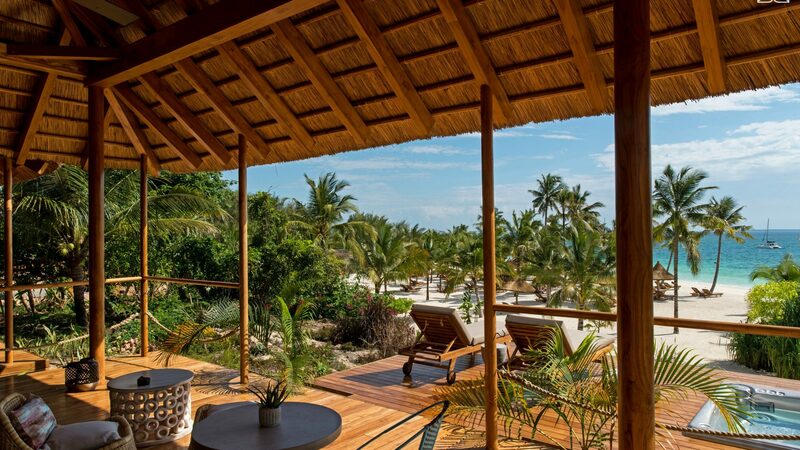 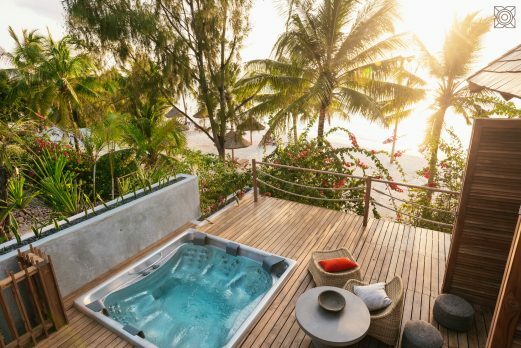 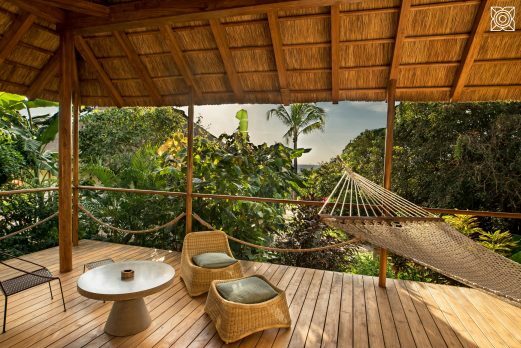 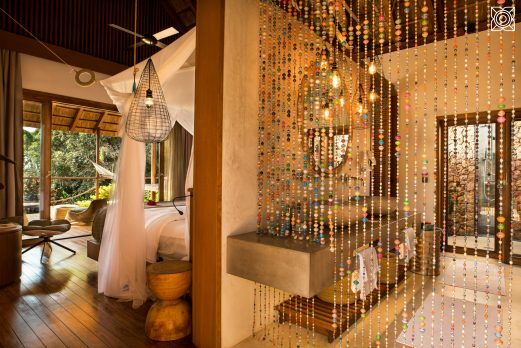 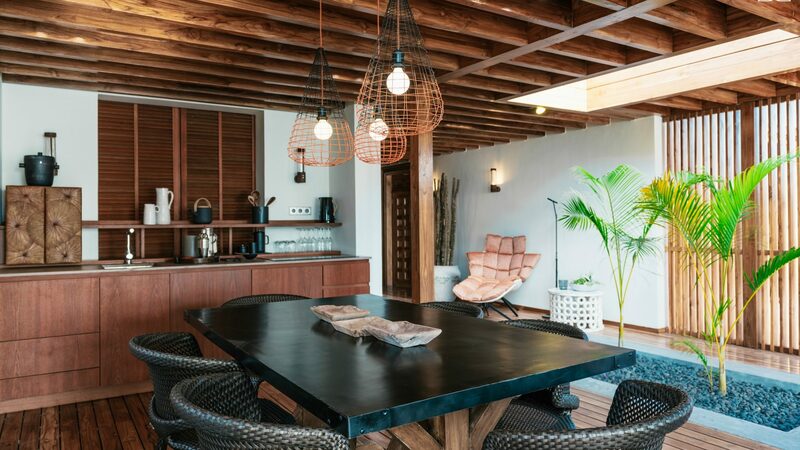 For those looking for the ultimate stylish, hip and cool beach break – Zuri is the answer! 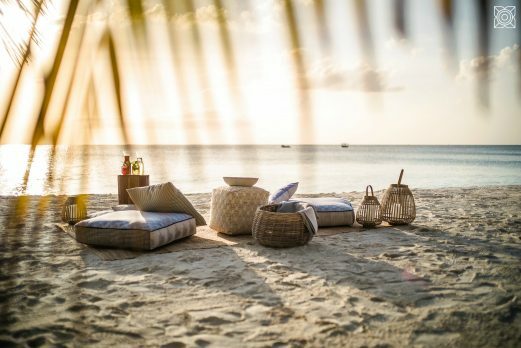 Safari&Beach are excited to bring you this new design hotel in Zanzibar – opening May 2018. 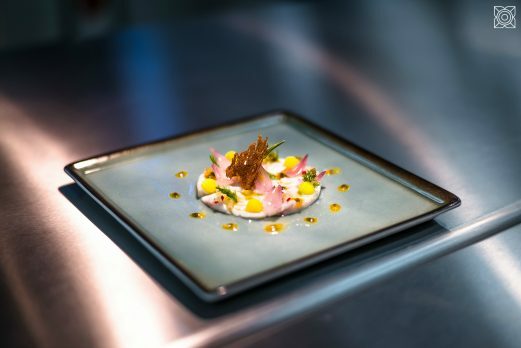 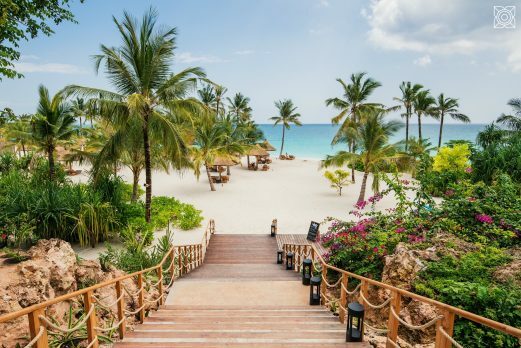 It is everything we look for in a luxury beach resort. 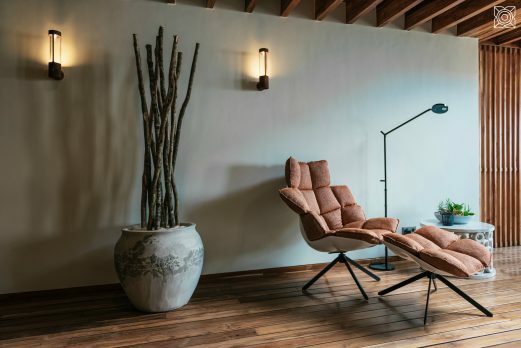 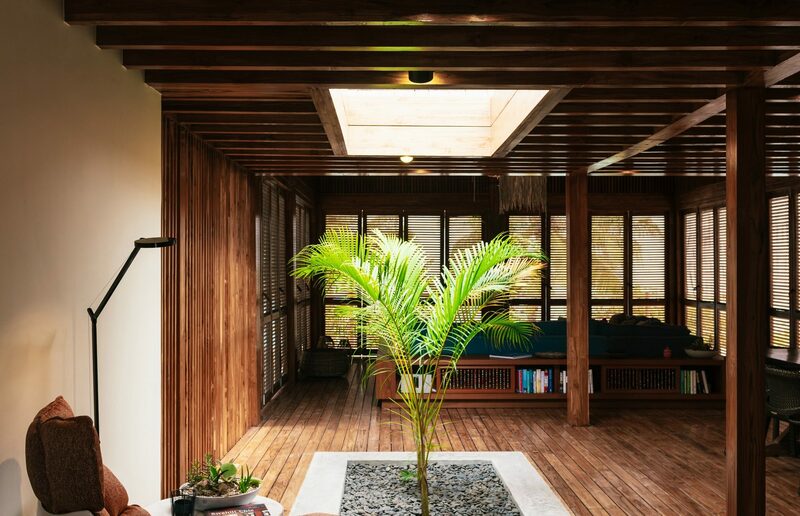 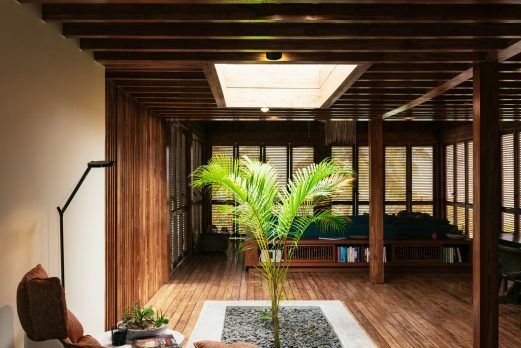 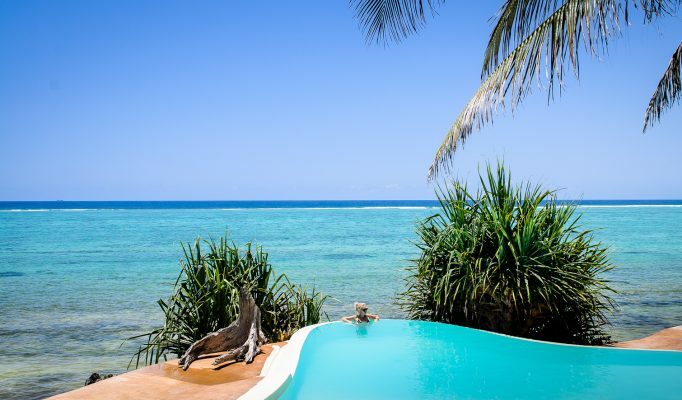 Small and stylish yet very much in Zanzibar. 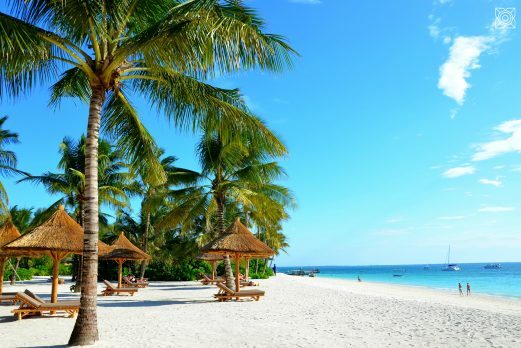 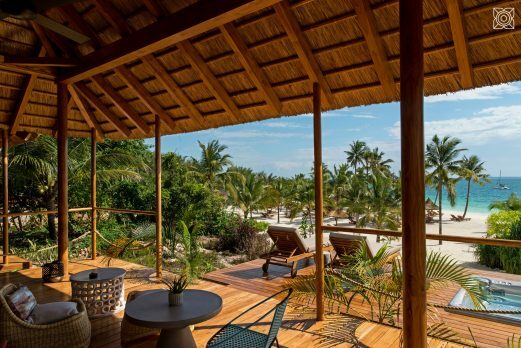 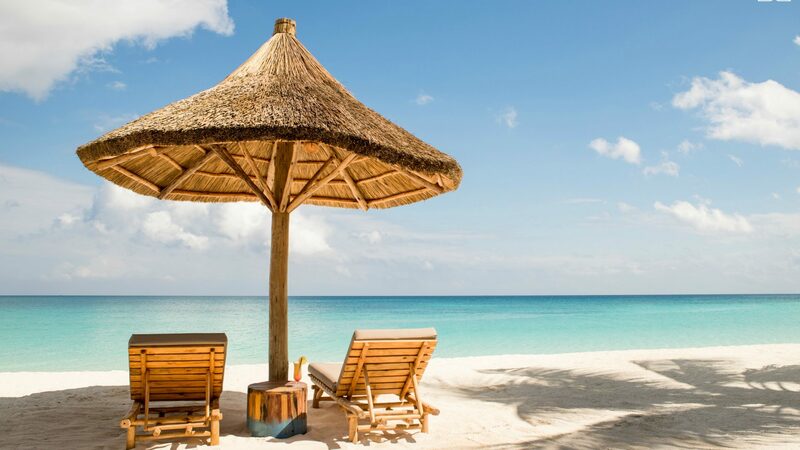 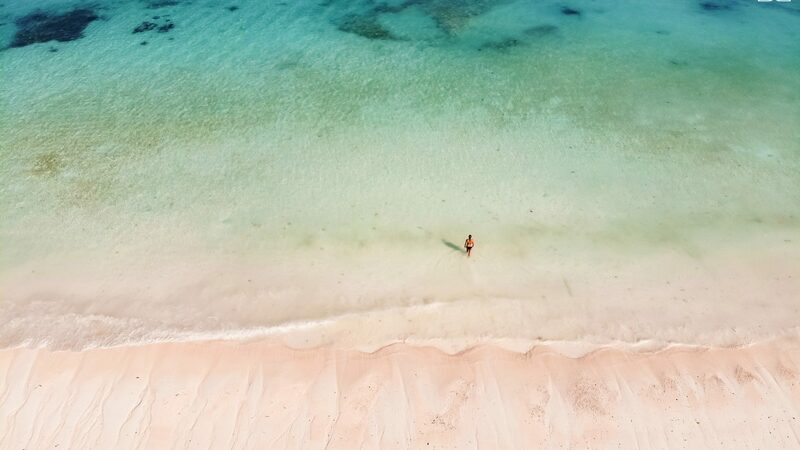 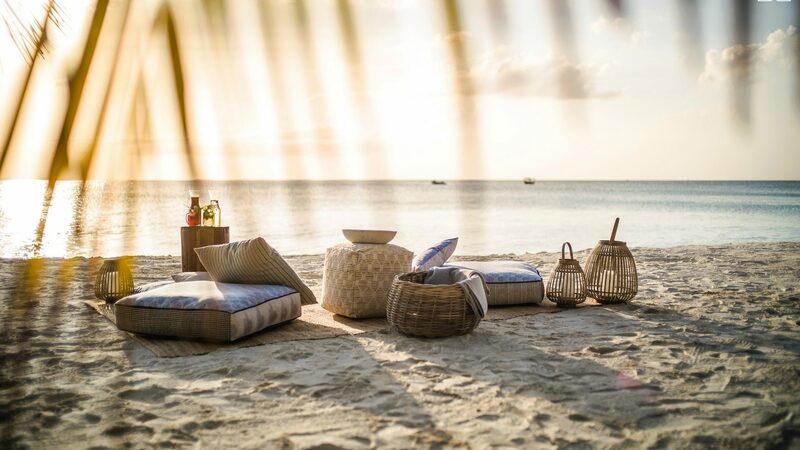 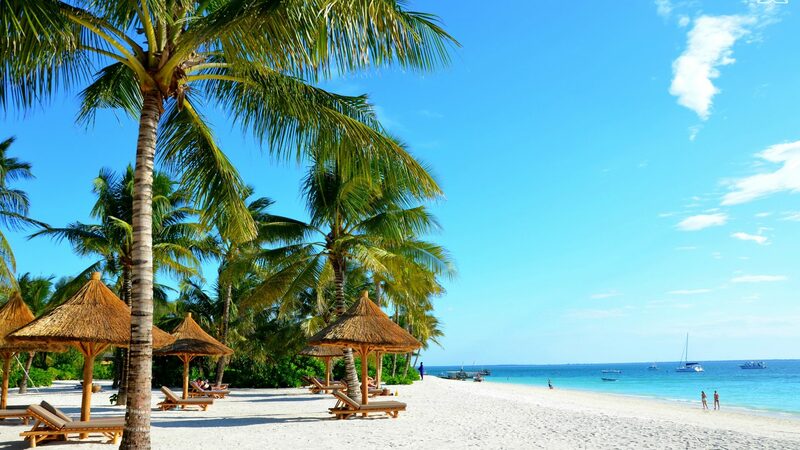 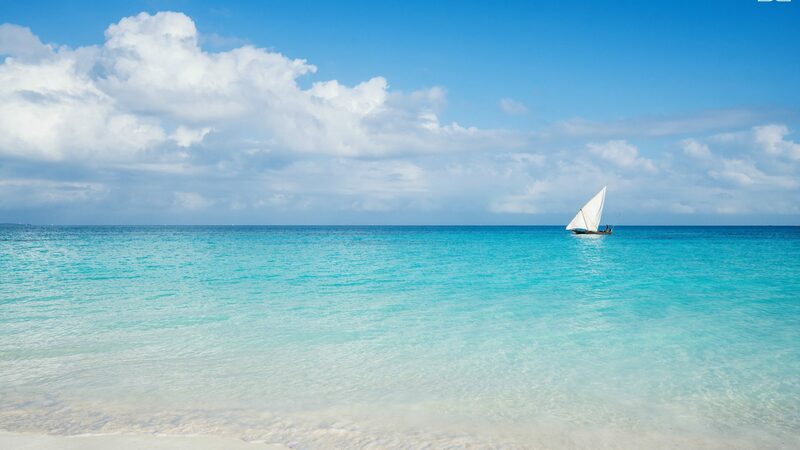 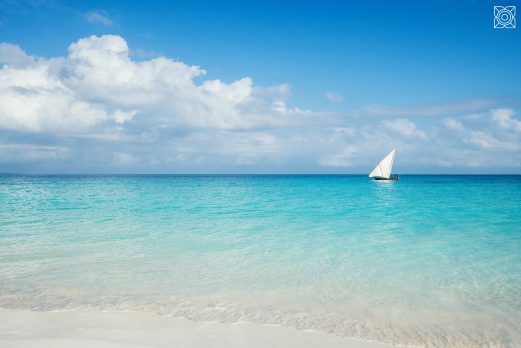 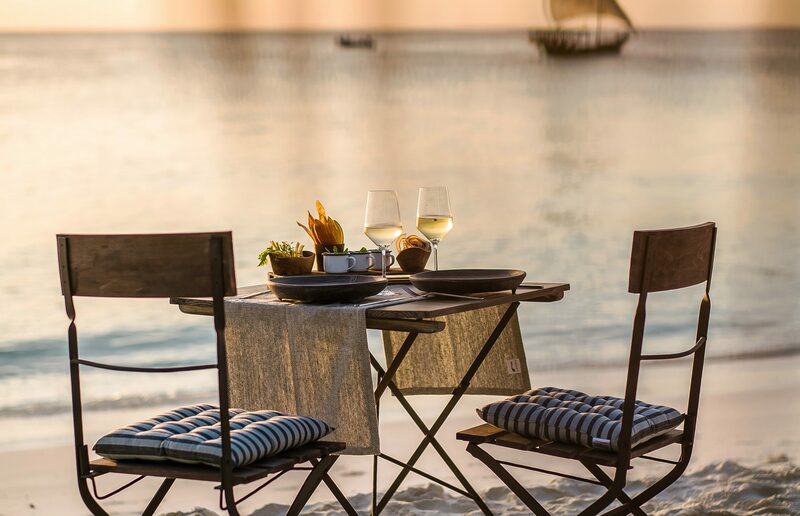 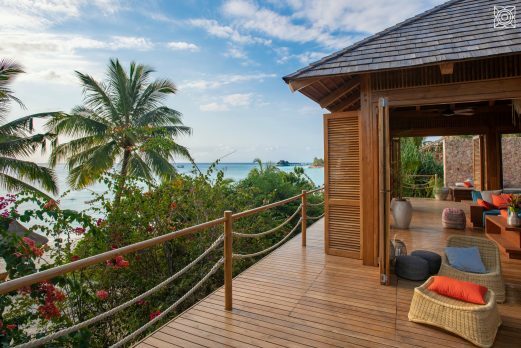 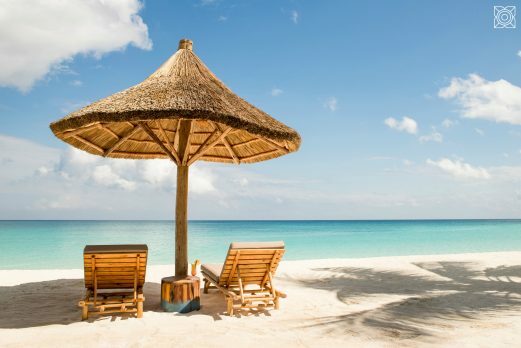 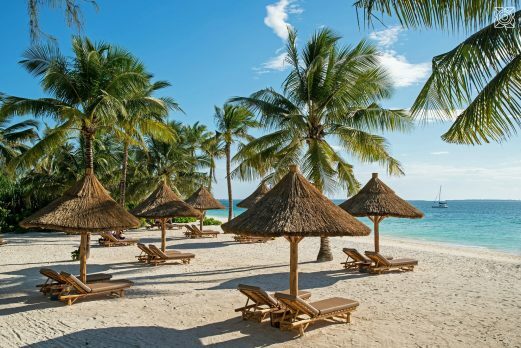 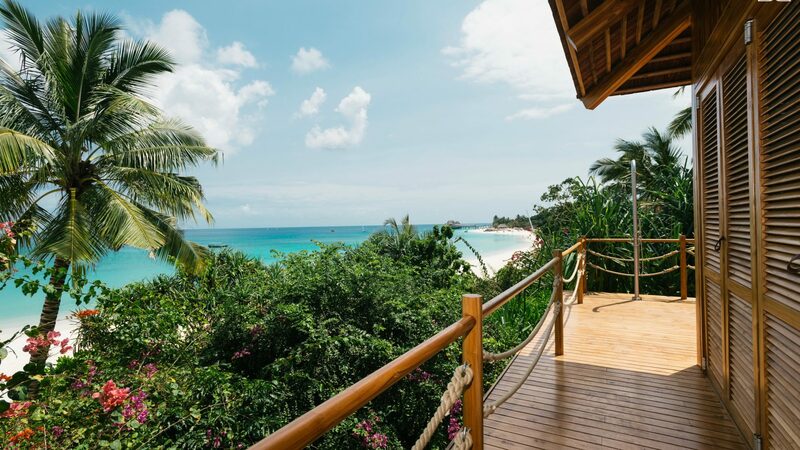 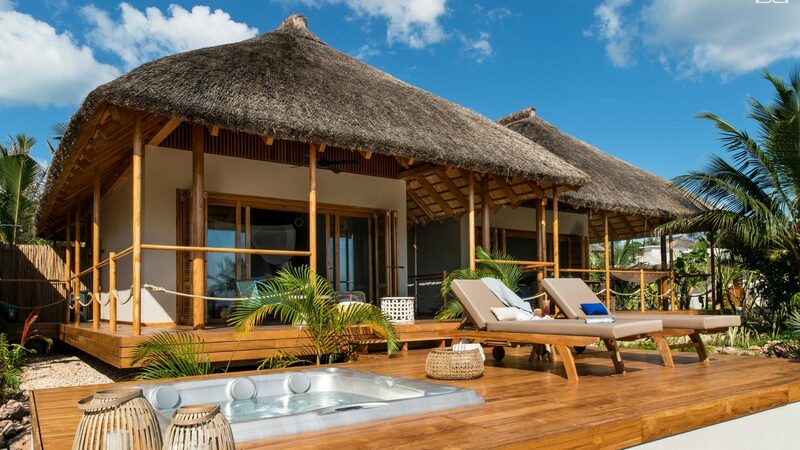 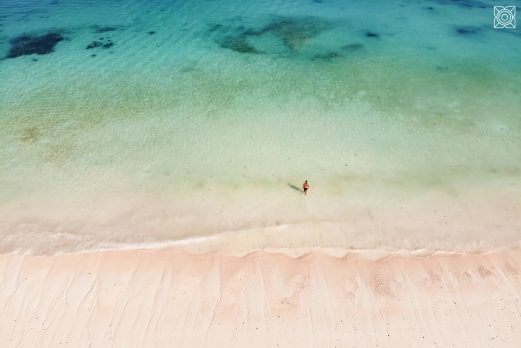 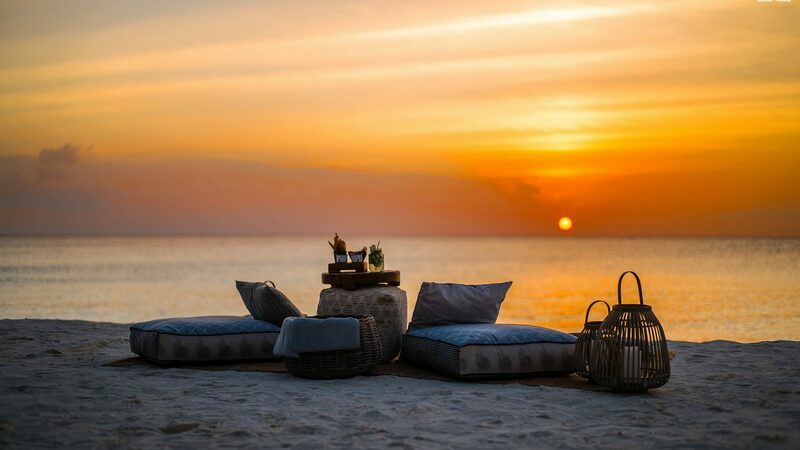 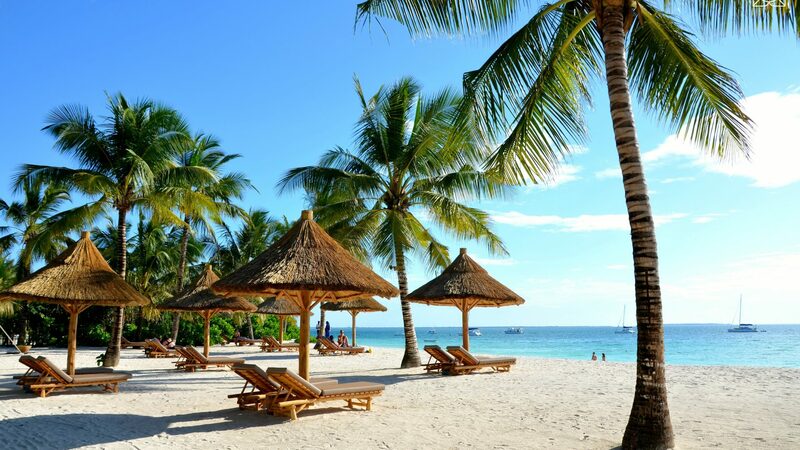 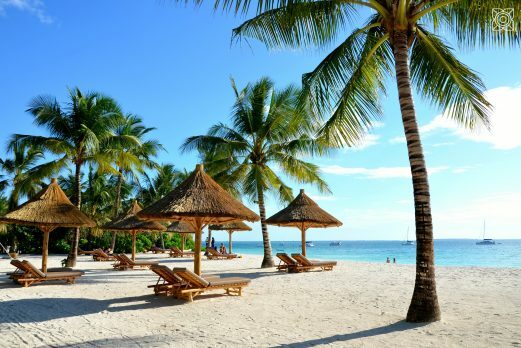 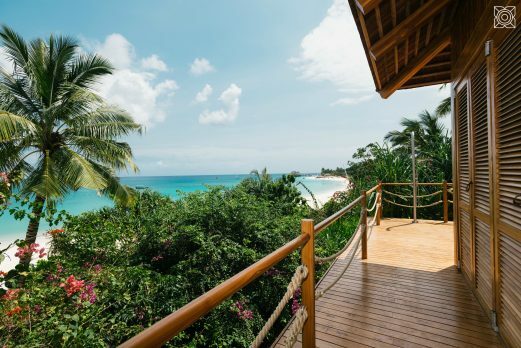 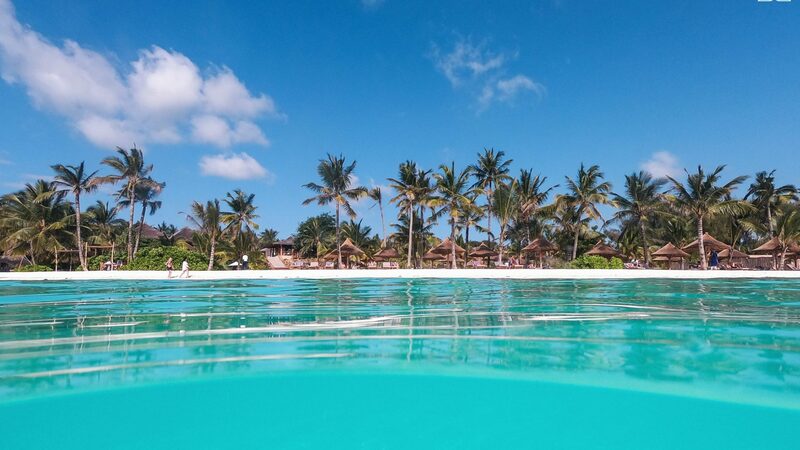 Zuri Zanzibar is located in the north of Zanzibar at Kendwa, one of the best beaches on Zanzibar, with direct access to its own section of private and pristine beach. 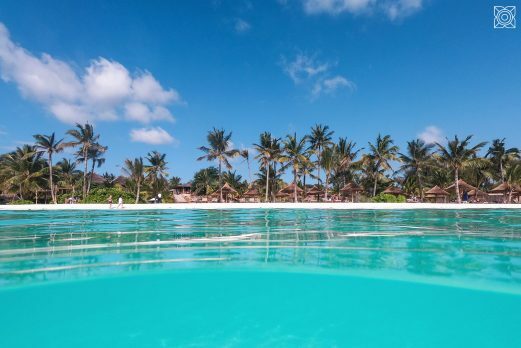 This beautiful and remote location isn’t tidal so guests can swim all day in the stunning azure sea. 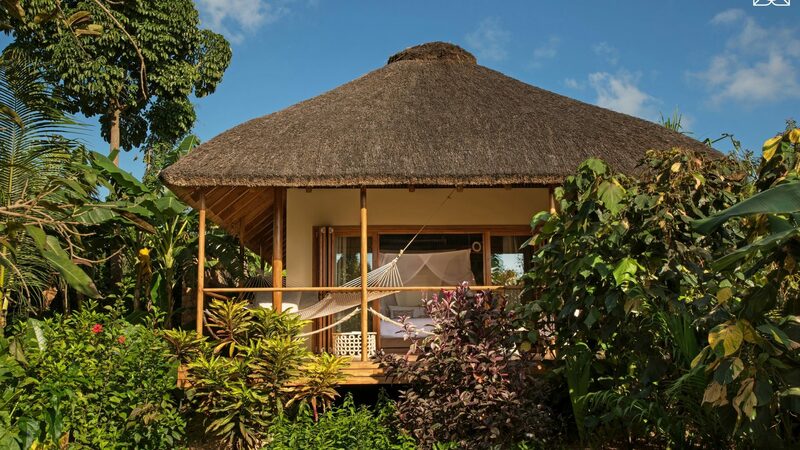 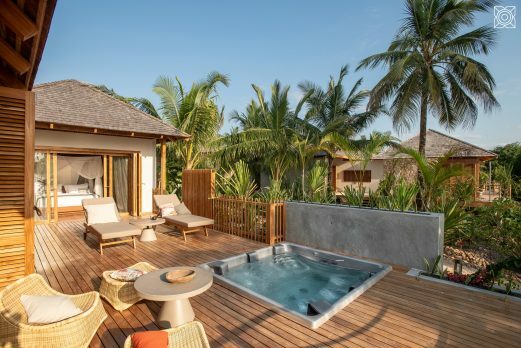 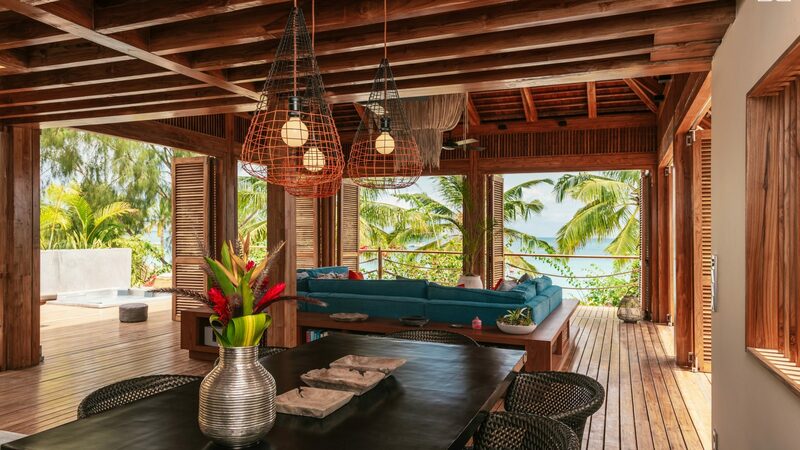 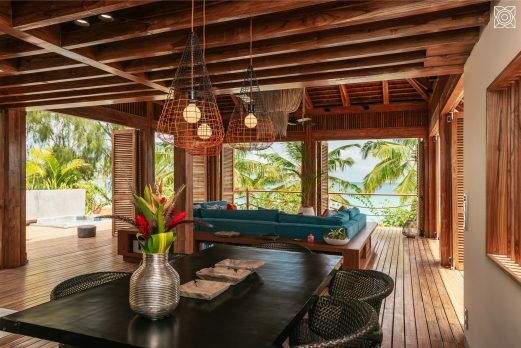 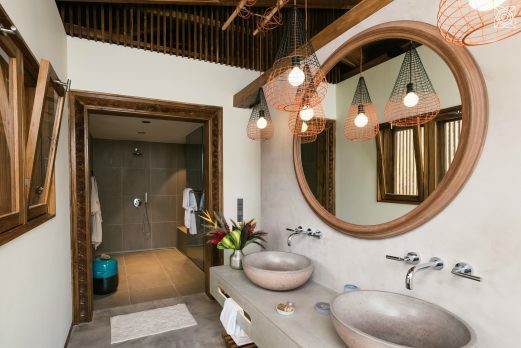 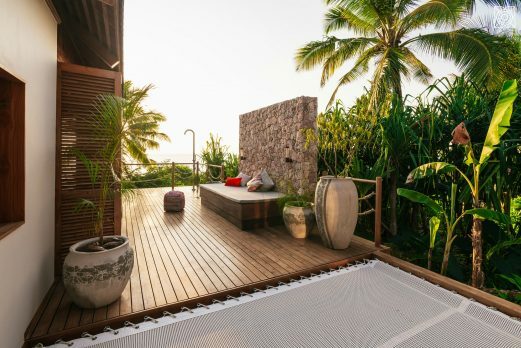 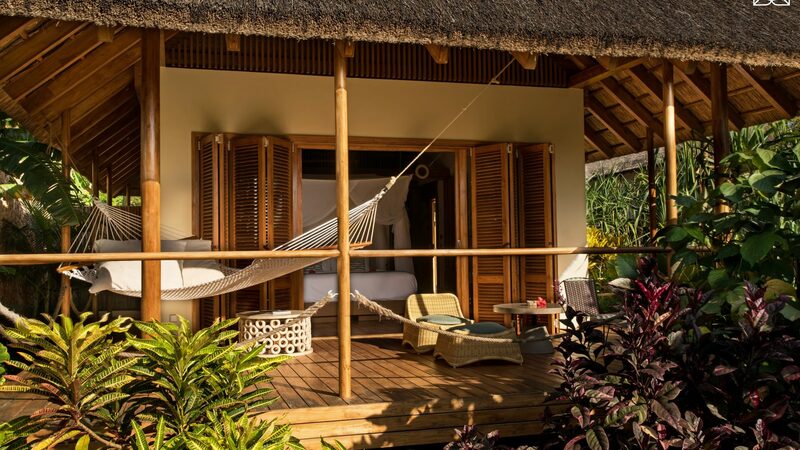 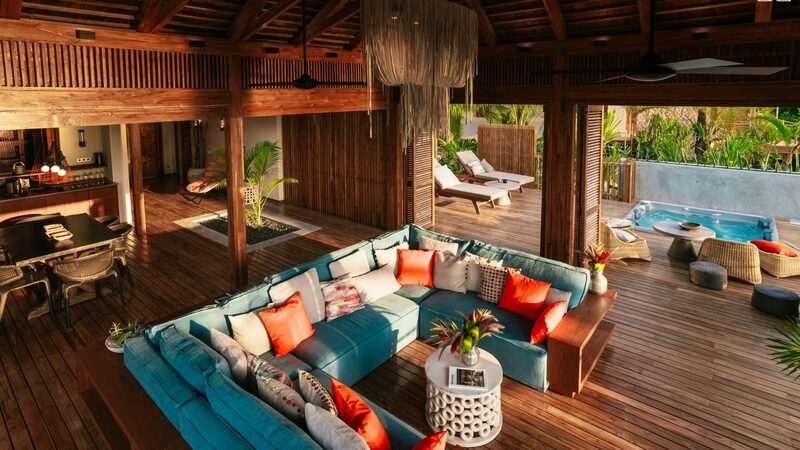 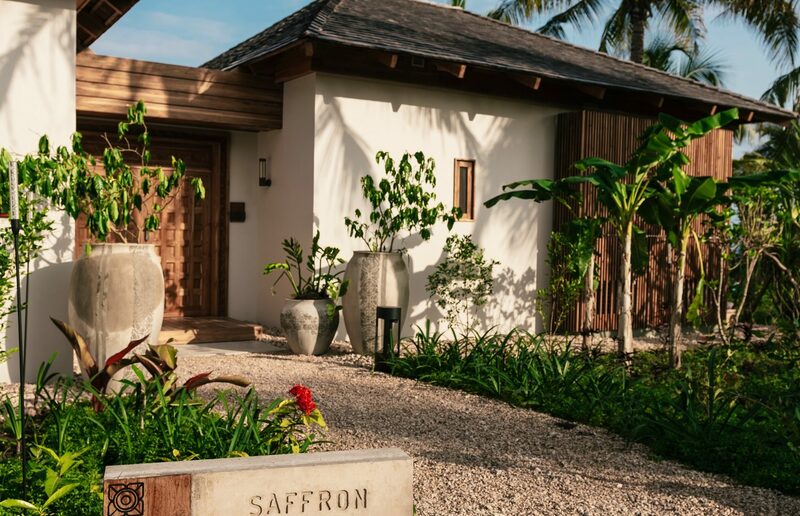 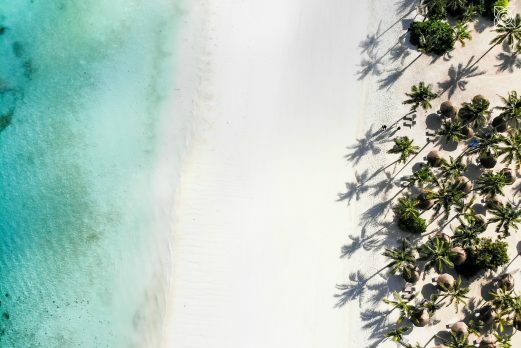 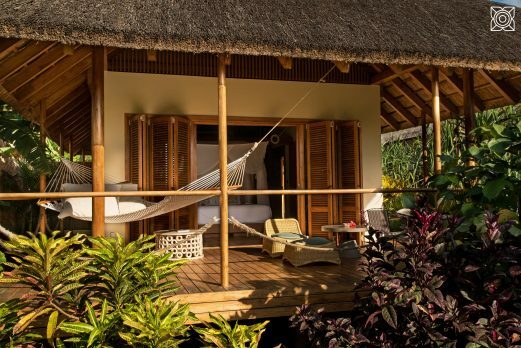 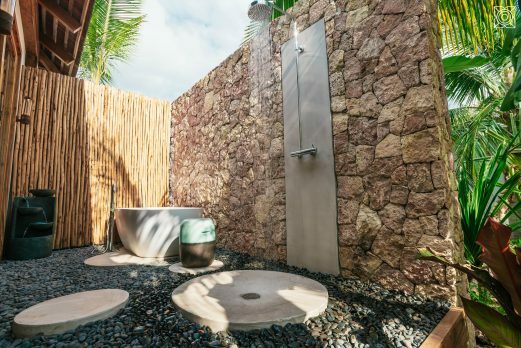 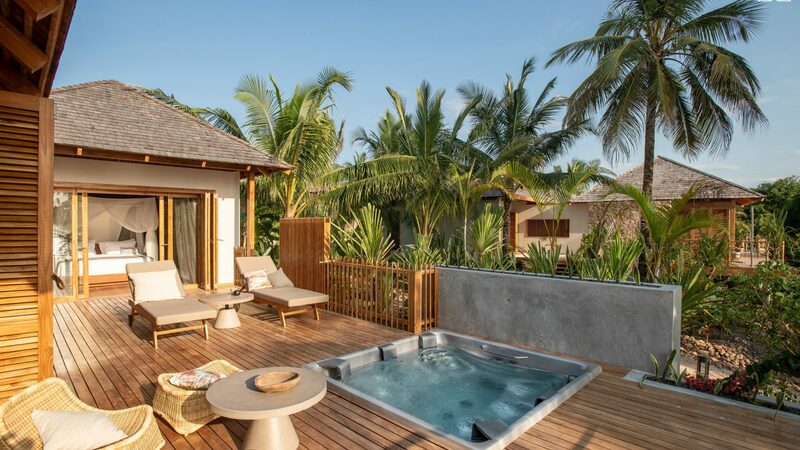 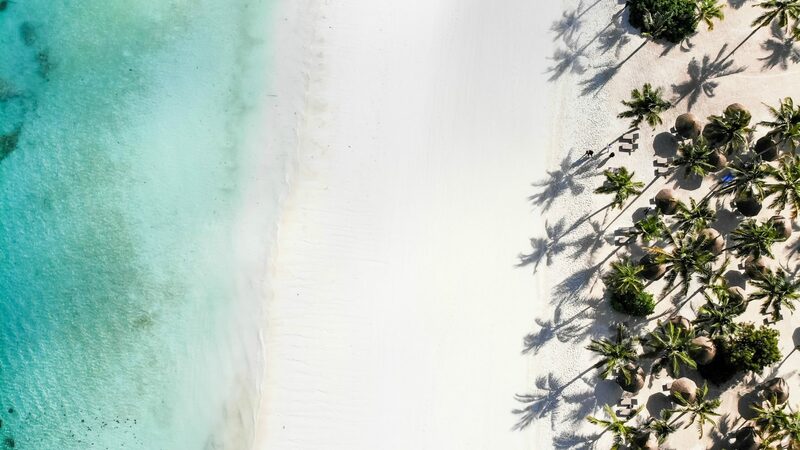 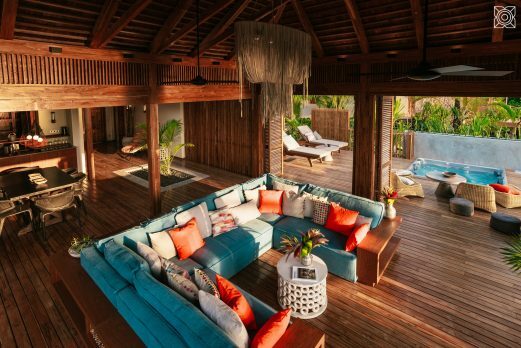 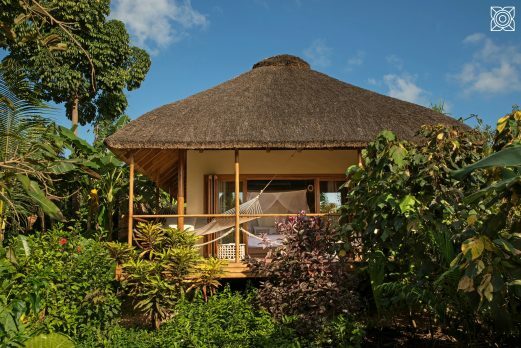 There are 55 stand alone stunning bungalows, suites and villas built individually around spectacular landscaped spice gardens and private areas to relax and recharge. 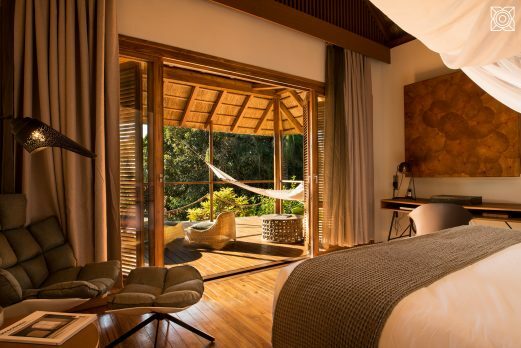 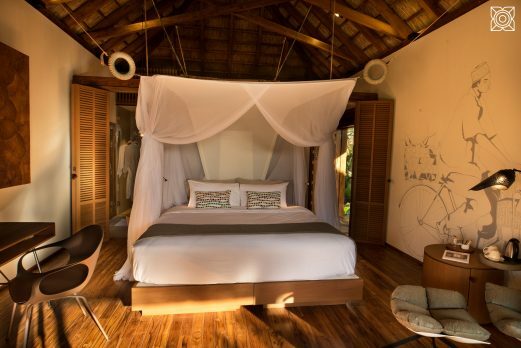 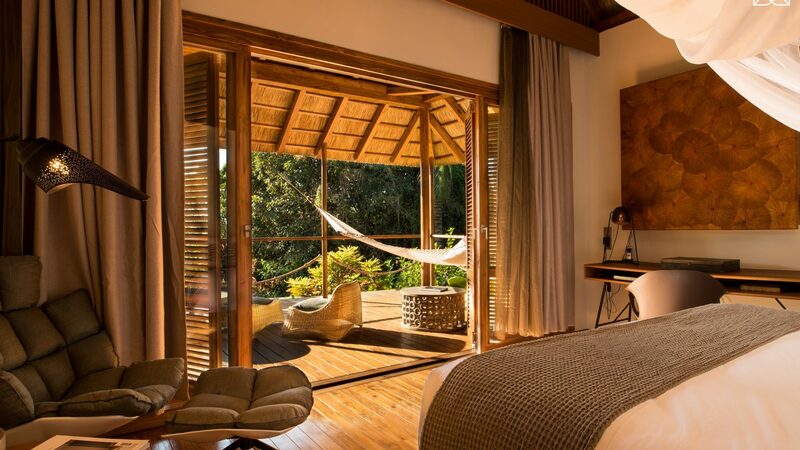 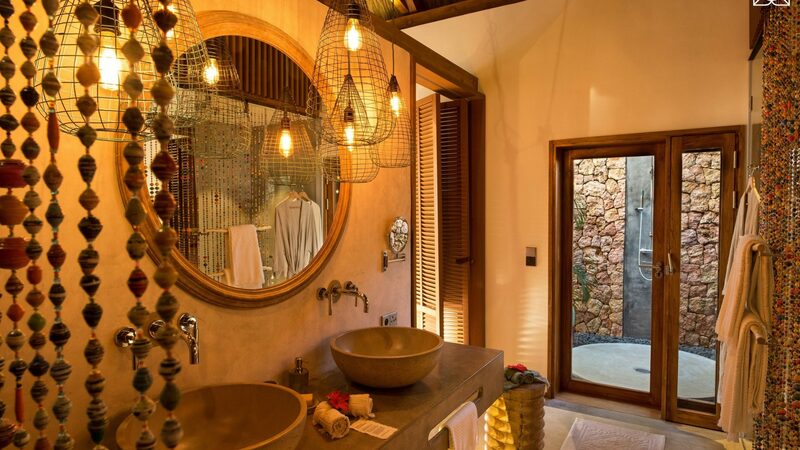 There are five categories of room types at Zuri from bungalows to the spectacular presidential villa. 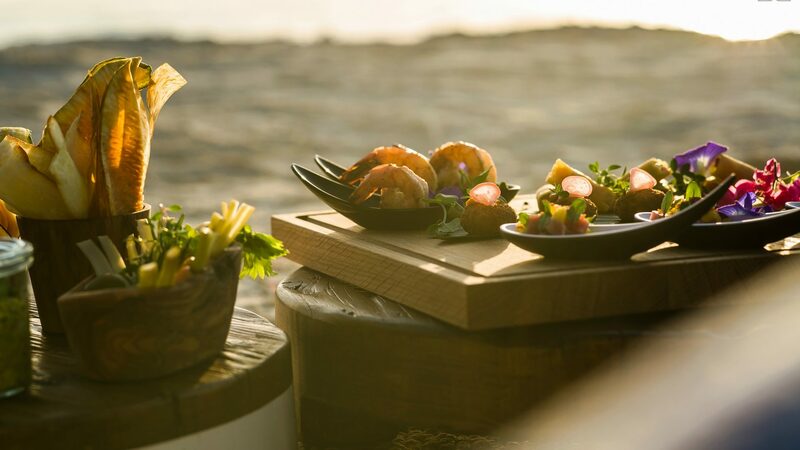 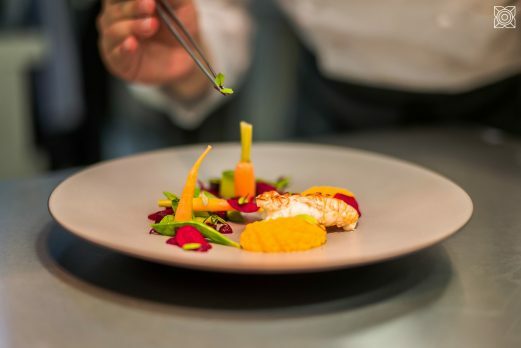 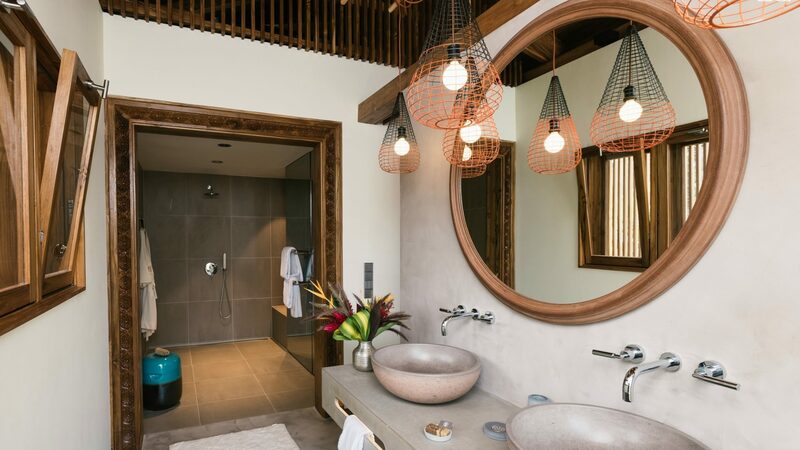 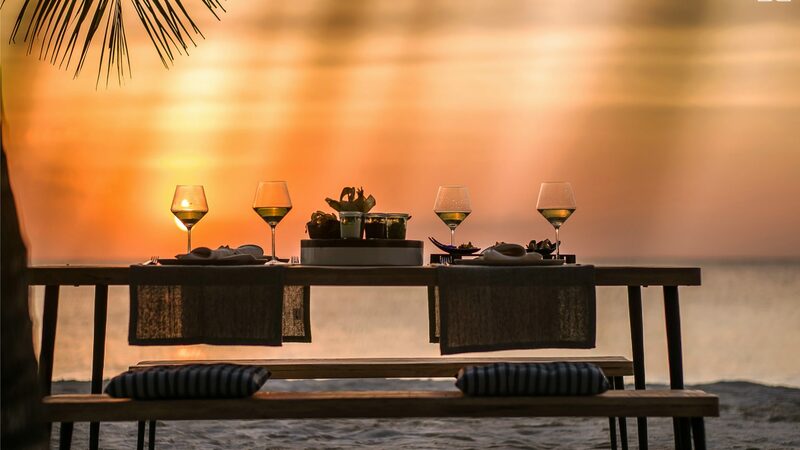 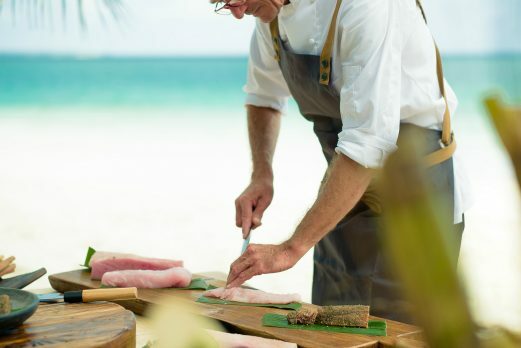 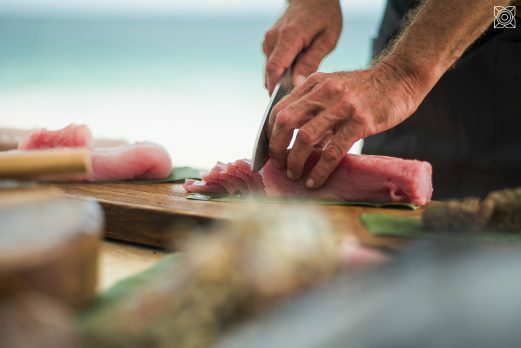 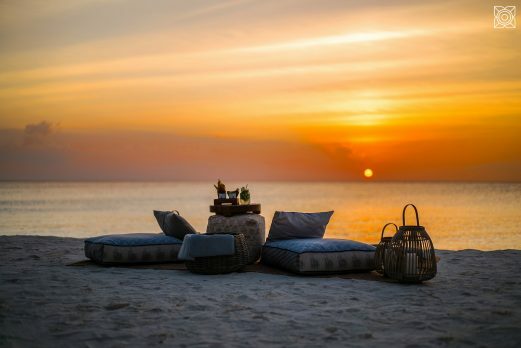 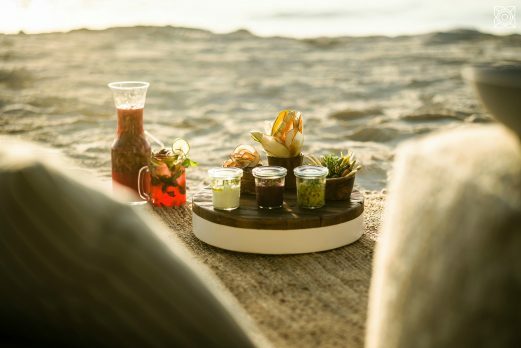 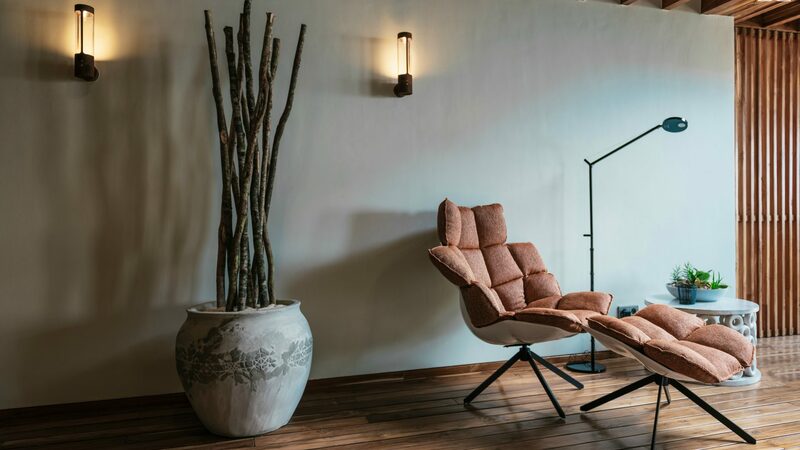 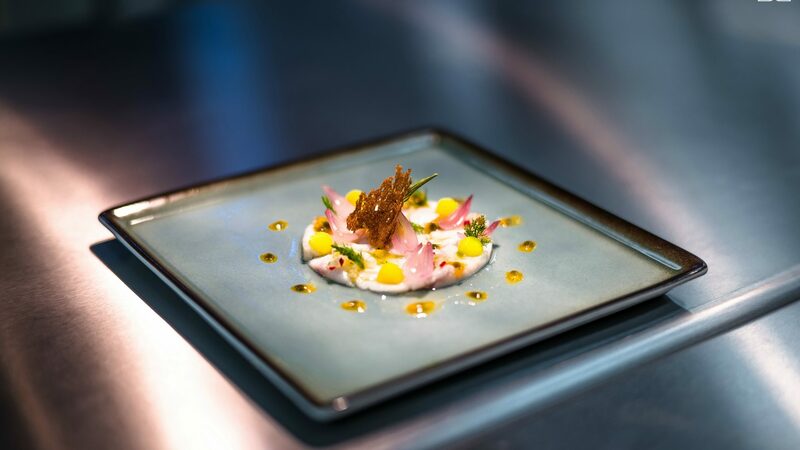 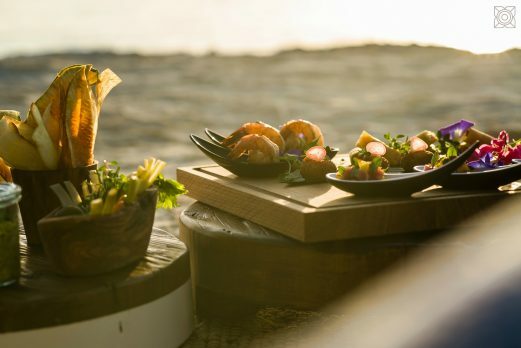 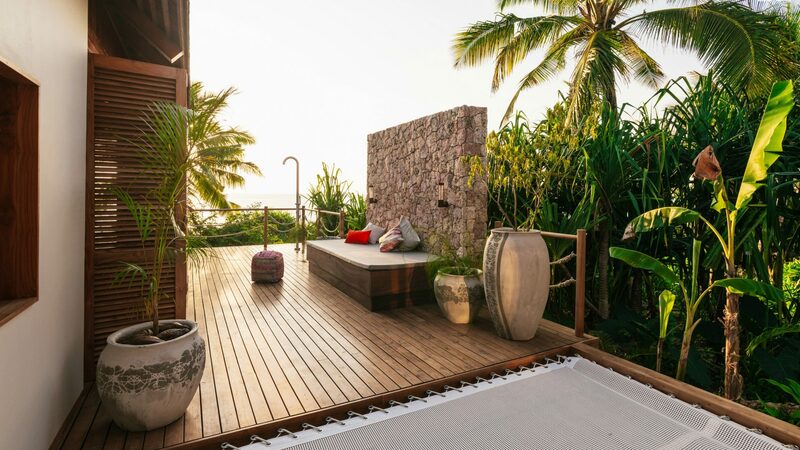 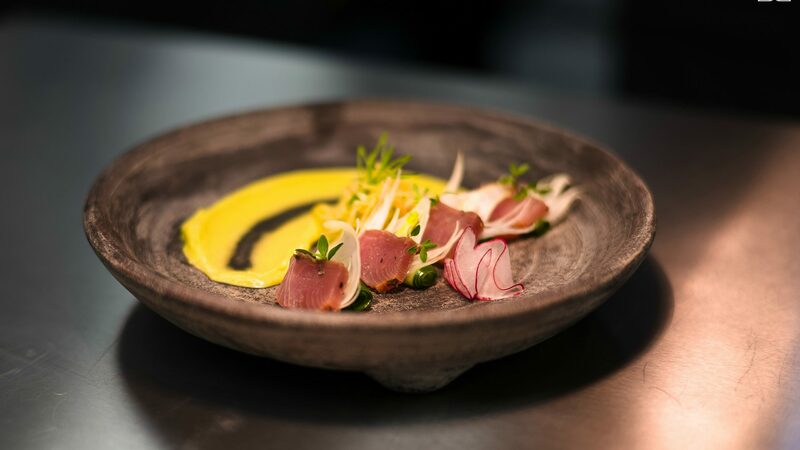 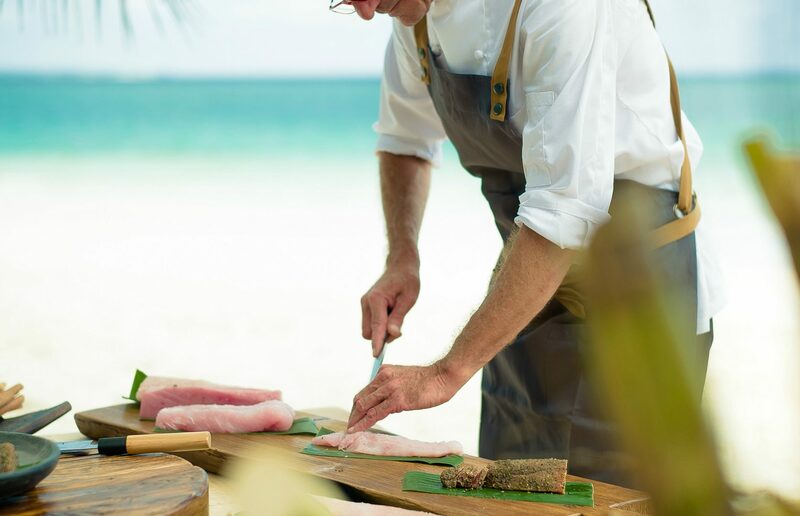 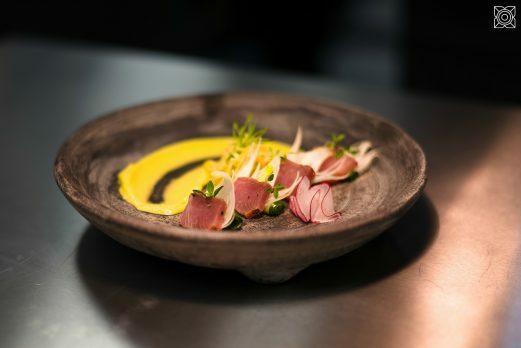 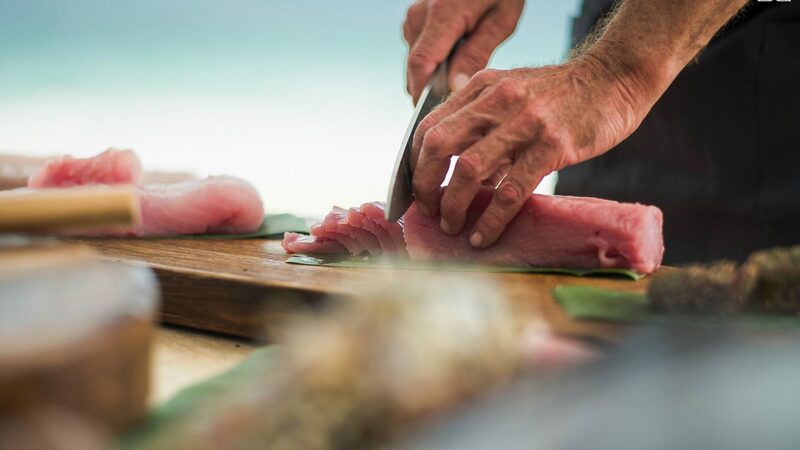 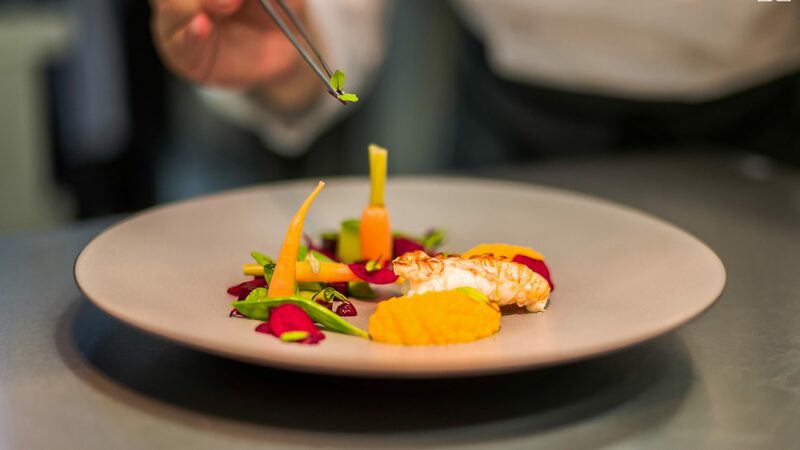 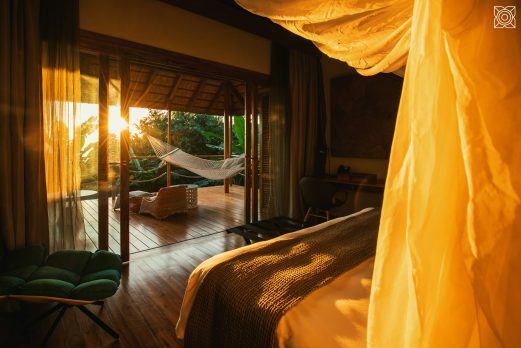 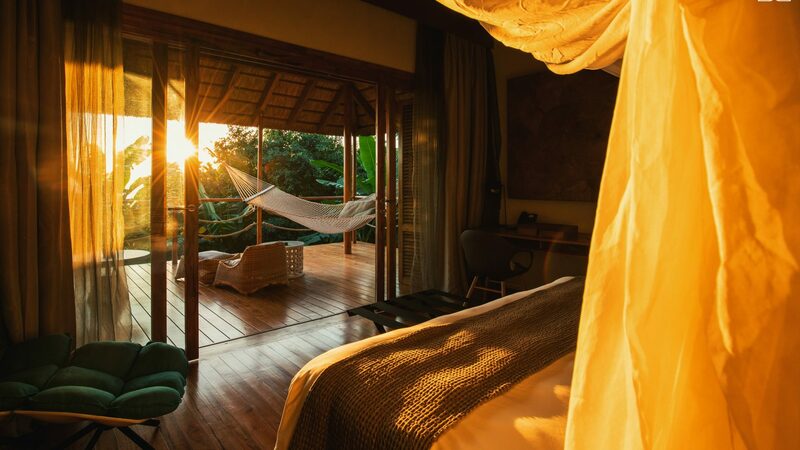 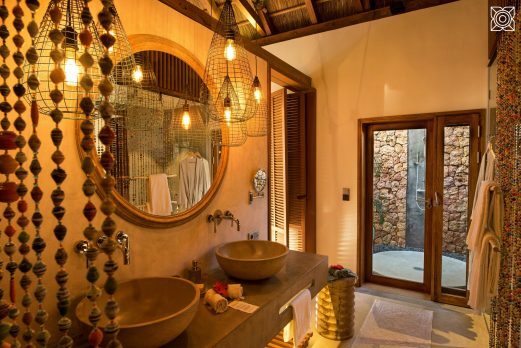 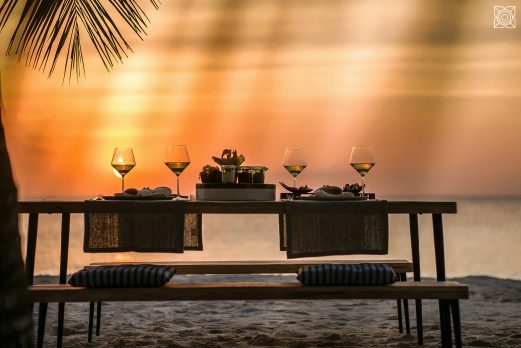 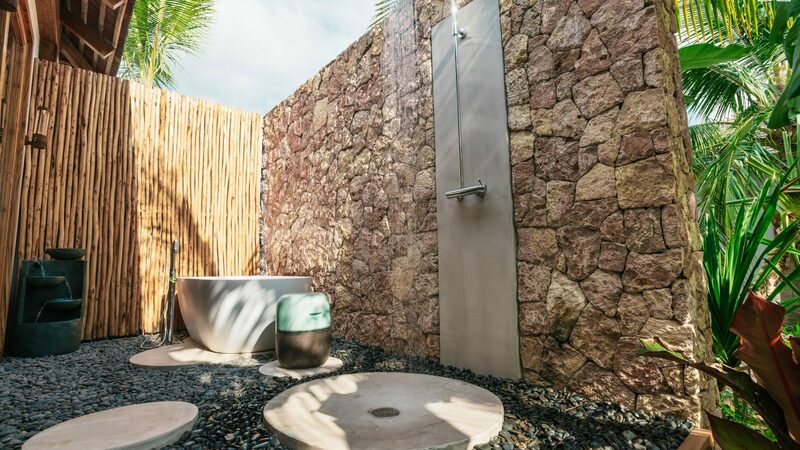 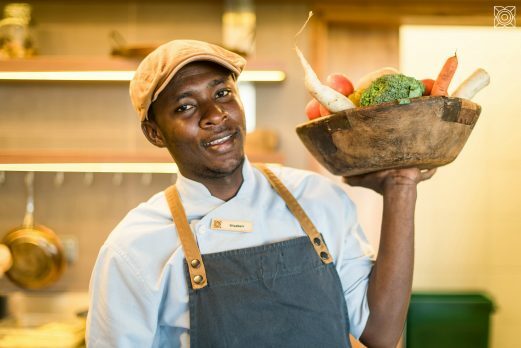 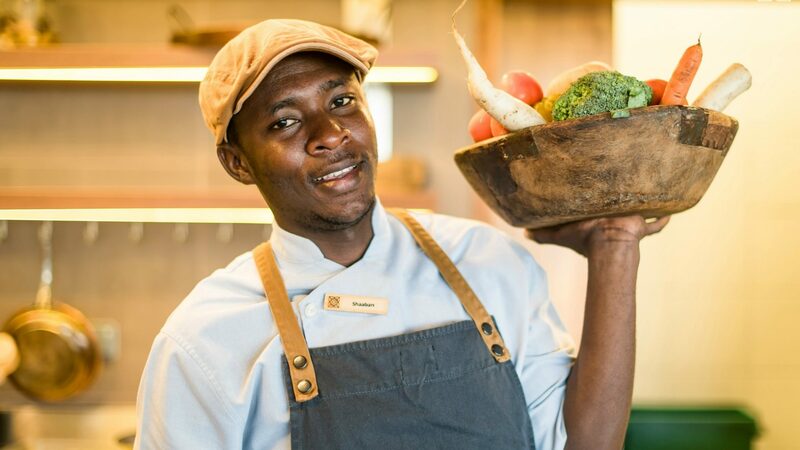 A Zuri holiday is about the intimate design and detail that is abundant across the property and is all about your experiences whether that be spa, yoga, beach BBQ’s, private dining on the beach or cooking classes. 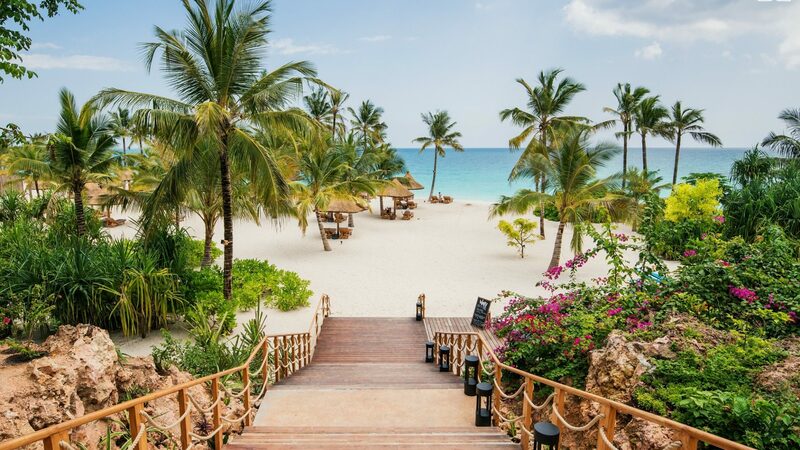 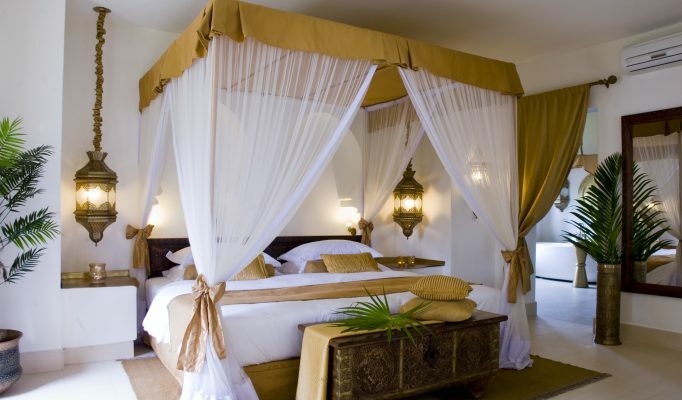 A stay with Zuri Zanzibar is fun and personal and filled with wow factor from start to finish. 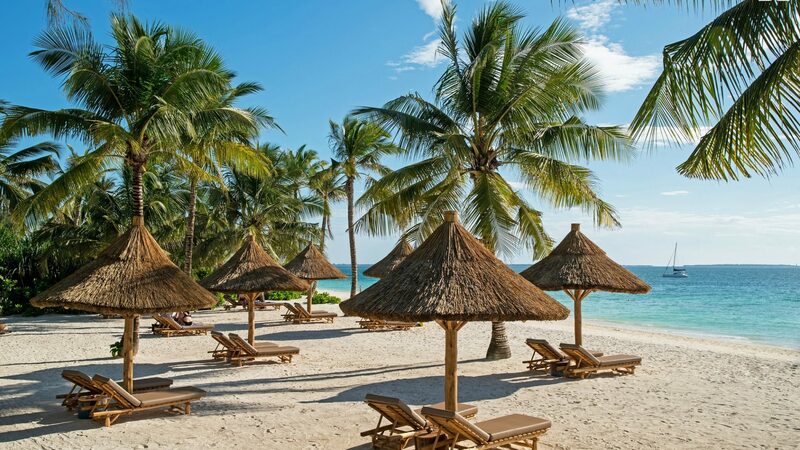 Official opening 1st May 2018 and already getting booked up.